The Wildrose Executive Committee voted against allowing Rob Anders to run for party leadership. 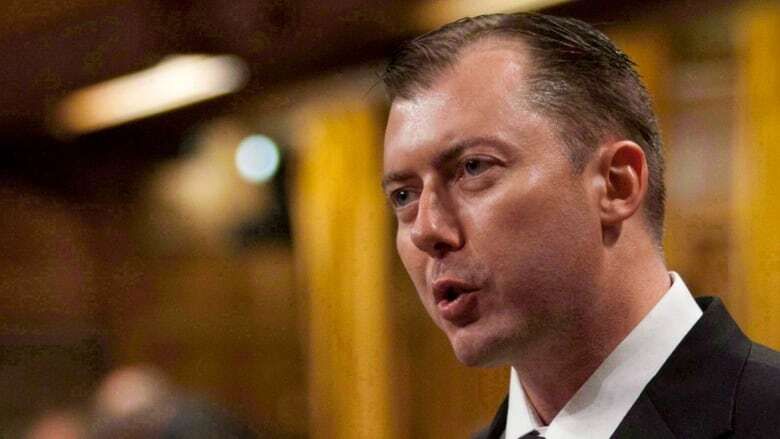 The Wildrose Executive Committee will not let Calgary MP Rob Anders run for party leadership. According to a statement released Wednesday, the decision was made after reviewing the Calgary MP's application and interviewing him. "Mr. Anders has been deemed ineligible for candidacy with the Wildrose Party," the statement said. "The executive committee thanks Mr. Anders for his interest and his service to Albertans." Anders was told in January that he would not qualify since he would not have been a member for six months prior to the leadership vote, set for June 6. He says he has been a party member since 2009, however sometimes correspondence from the party refers to him as Rob and sometimes Robert. Anders is known for his strong social conservative views and has gained attention for his sometimes inflammatory statements, including his opposition to granting honorary citizenship to Nelson Mandela, branding the South African leader a communist and a terrorist.